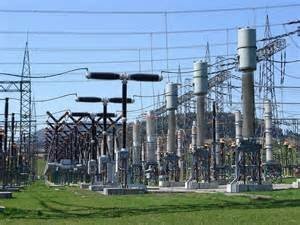 Electricity Generation Companies (GenCos) say it released 3,522 megawatts of electricity into the national grid on April 7. 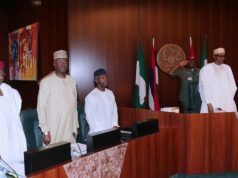 GenCos made his known in its daily energy report released on Monday in Abuja. It said that the electricity relased by the GenCos, comprising gas-fired and hydro stations, was down by 657.07 megawatts from the figure released on Saturday. It said that 202.70 megawatts was not generated due to high frequency resulting from unavailability of distribution infrastructure while 1,771 megawatts was not generated due to unavailability of gas. 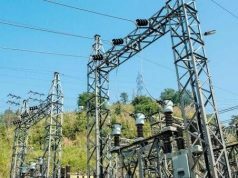 GenCos said 100 megawatts was dropped due to unavailability of transmission infrastructure while 2,369.30 megawatts were dropped due to high frequency resulting from unavailability of distribution infrastructure. 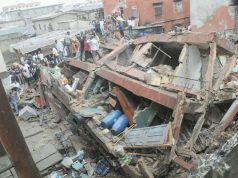 The report revealed that the power sector lost an estimated N2.1 billion on Sunday due to insufficient gas supply, distribution and transmission infrastructure.